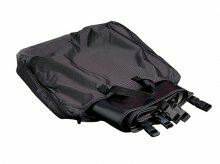 Versatile heavy-duty nylon bag. 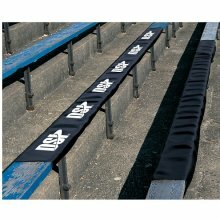 Holds up to five bleacher covers. 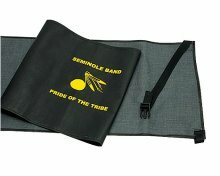 Can also be used to carry music folios and other accessories.